Gone are the days of throwing a bag of clothes in the Troopy (which was decked out for camping) and hitting the road in search of a new adventure. Now that we have small children we need to be more organised to make life a little easier. 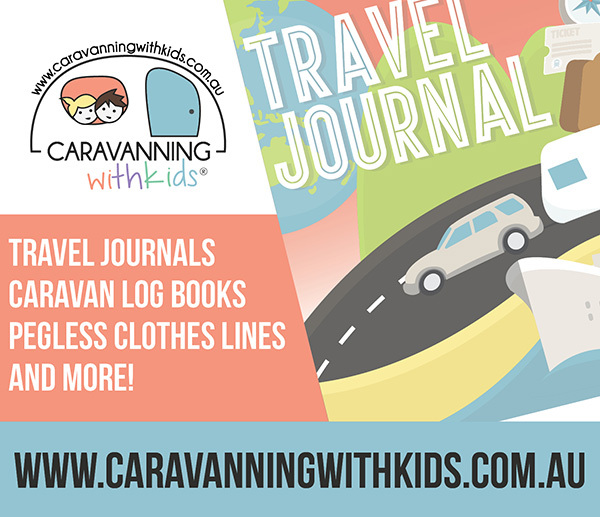 Do you want to go camping with your family but not sure what you need to take? Having the right equipment can make the experience more enjoyable. Here is my checklist however you can adjust it according to your type of camping trip and activities you have planned. More information about camping with babies and toddlers can be found here. 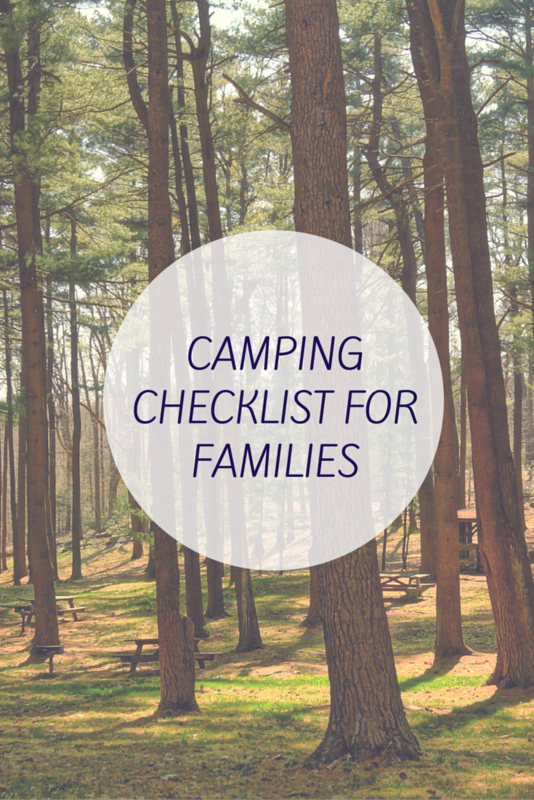 Enjoy spending quality time with your family and friends and I hope this list helps you with your camping trip. Oh and don’t forget the marshmallows for toasting on the camp fire! Great list. We are only just starting to get back into camping. Since moving to Perth, we no longer have friends with all the equipment to camp with so I need to be more organised than I’m use to being. Hopefully this list will help your to get out there and go camping! Sounds like a great list. We recently had fun giving a list to my adult granddaughter and everyone had an opinion. I have to ask though, what is a billy? It is an Australian term for a can that you use to boil water or make tea over a camp fire. Hope your granddaughter has a great trip!